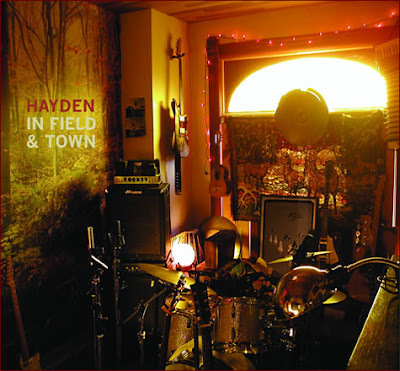 Hayden’s fifth full length CD, titled In Field & Town, is set to release in Canada, January 15, 2008 on his own Hardwood Records. In Field & Town, was recorded and produced by Hayden. You can visit Hayden Desser's myspace page to hear the new song "Where and When" off the upcoming release In Field & Town. The song has got a nice shuffle beat and the added bonus of Hayden's smoky voice delivering the evocative lyrics. Jan. 31 Sackville, NB Mt. Allison Univ. Feb. 1 Halifax, NS Dead of Winter Fest.